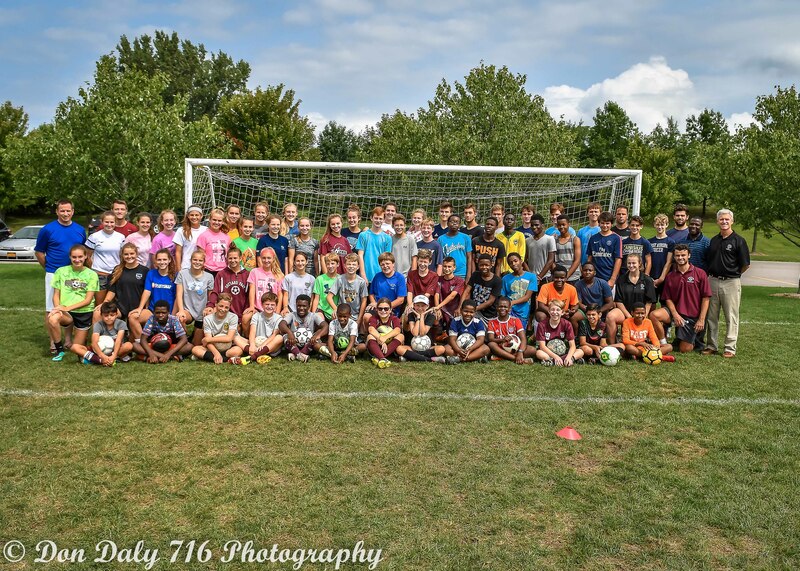 The Orchard Park Soccer Club's Summer Camp will run from July 22nd - July 25th! Space is limited! The Orchard Park Soccer Club hosted players from the Somali Bantu Community of Buffalo for a coaching clinic and round-robin tournament. We are excited to announce our Spring 2019 Little Kickers program for kids born in 2015 and 2016. The session will run every Tuesday evening for eight weeks beginning May 7th and ending June 24th, 2019. When you shope with AmazonSmile, Amazon donates 0.5% of the price of your eligible AmazonSmile purchases to the Orchard Park Soccer Club. Check out the latest OPSC Newsletter and please submit your team's accomplishments and events for inclusion in future newsletters! OPSC Announces Little Kicker program for kids born in 2015 & 2016! 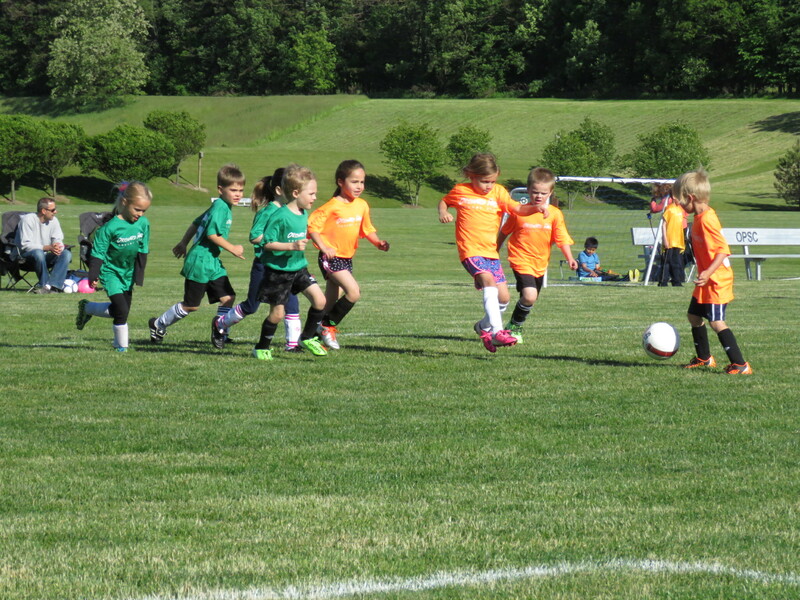 The Orchard Park Soccer Club (OPSC) offers a variety of youth soccer programs that are designed for both beginners and experienced players alike. To foster the development of a strong “house” program for children from K through 8th grade. This year more than 1000 children participated in programs run by our club. 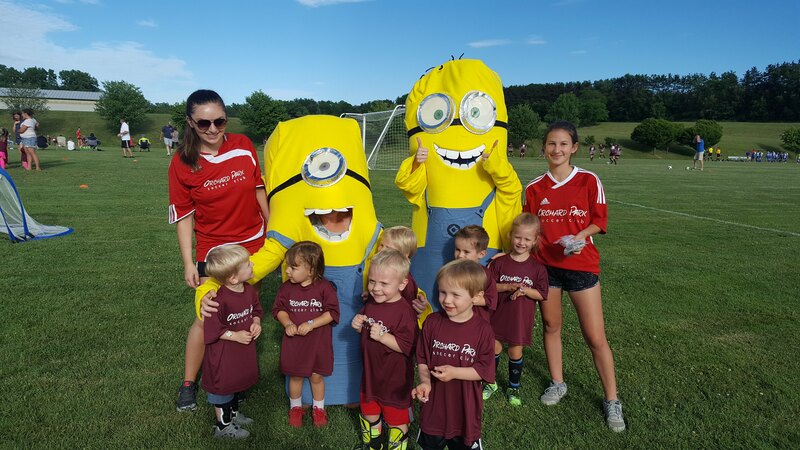 In addition to running a travel program that goes from May to August, OPSC is one of only a few local soccer clubs that runs house programs in both the Spring and Fall. We hope you find the information contained in this site helpful. Please don’t hesitate to contact us with any questions you may have.